A Titan Virtual Office will help you separate your private life from your business. 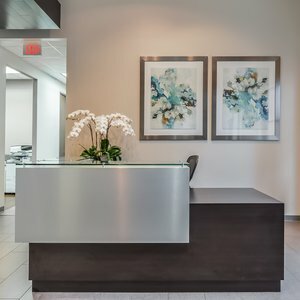 Our virtual office and address services in Katy give you all the benefits of a professional business address, a private office, and a receptionist to handle calls to your specifications. 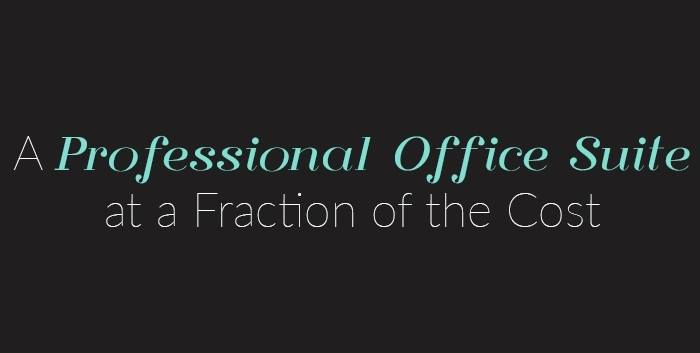 Enjoy the luxuries of a traditional office with the flexibility of working on your own terms. 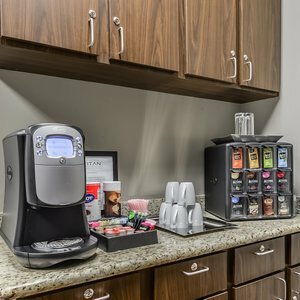 Let us help add a new level of professionalism to your business with our virtual office services in Katy.